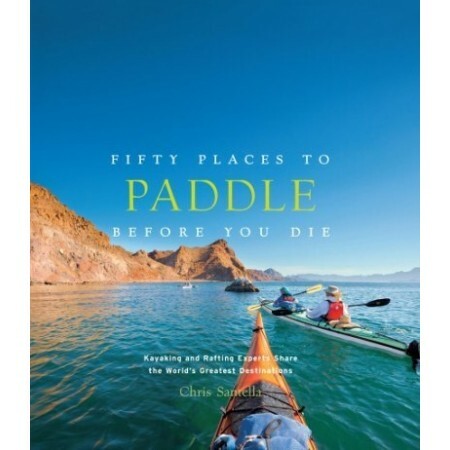 In Fifty Places to Paddle Before You Die, the newest addition to the Fifty Places series, Chris Santella explores the best destinations for kayaking and rafting. Buying this product = 31 Reward points for Members. Your cart will total 31 points = voucher of $1.55. Not a Member? Join at checkout to claim these points. 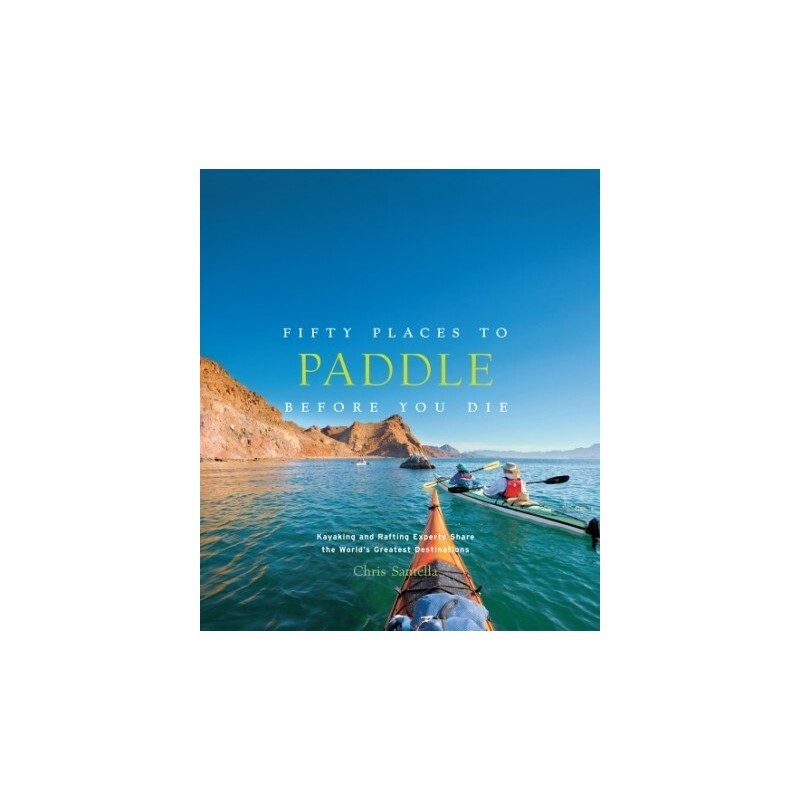 This book features the world’s top spots for kayaking, rafting, canoeing, and stand-up paddleboarding. Destinations include the Grand Canyon, Alaska’s Kenai Peninsula, Baja California, Indonesia’s Komodo Islands, and the Antarctic Peninsula, as recommended by paddling experts. Compelling travelogues are complemented by beautiful and vibrant photographs of the locations and travel tips to help readers experience the destinations for themselves. Written by Chris Santella. Hardcover. Colour photography. 224 pages. 21cm x 19cm.